Singapore is a densely populated metropolis, with more than five million inhabitants living on a small area of 716km2 of land. In livable city surveys over the last few years – including Mercer’s Quality of Living Survey of 2014 – Singapore is one of the few high-density cities to rank highly in terms of livability. Many highly livable cities, such as Sydney and Vancouver, occupy large areas; they have less dense populations and low-polluting industries. Singapore is one of the exceptions, combining highly dense urban structures with high standards of living. How has Singapore achieved this? And what has the city learnt in the process? These are key questions that Singapore’s Centre for Livable Cities (CLC) will address. A high quality of life, including the social and psychological well-being of the population. Two elements have been vital to ensuring that these livability outcomes are sustained. Firstly, it was crucial to have a system of integrated planning and development that keeps the outcomes of a livable city constantly in view over the long term. 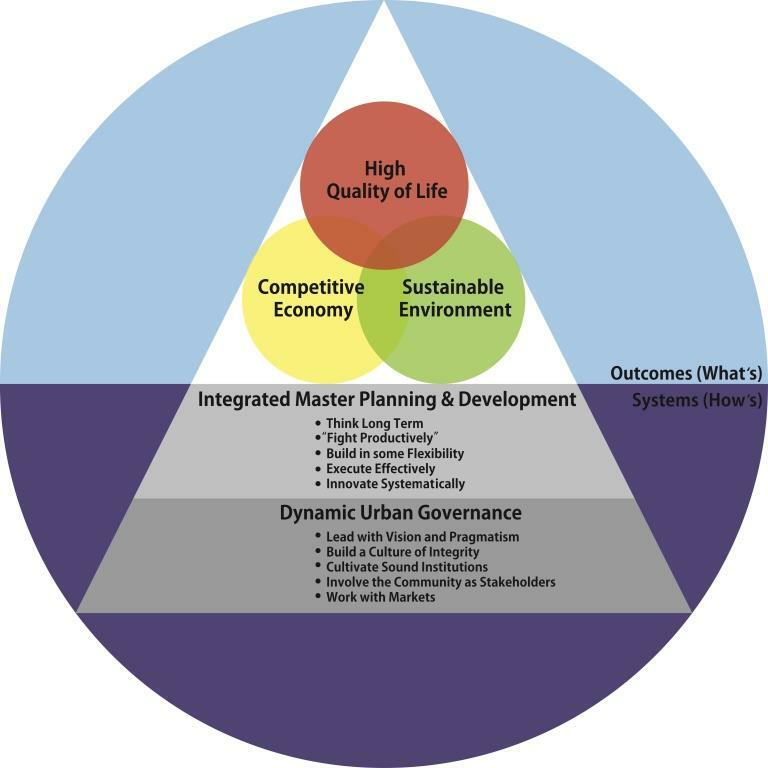 Secondly, a dynamic urban governance approach helped sustain the conditions needed for a thriving and livable city. Together, these elements form the CLC Livability Framework. For more information, please visit the City of Singapore website.